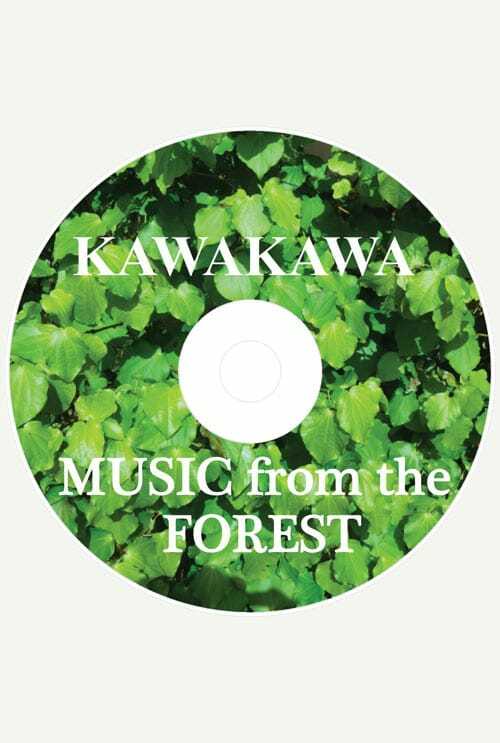 Kawakawa “plucks the strings” creating the sound resonance that you need. This allows you, in turn, to return your new resonance to the cosmos so that the original energy has been added too. Kawakawa “plucks the strings” creating the sound resonance that you need. This allows you, in turn, to return your new resonance to the cosmos so that the original energy has been added too. And so, this multiplies the strength of this resonance allowing the energy to be called upon to attend the needs of humanity. This extraordinary gift is then accessible too all who have a need.